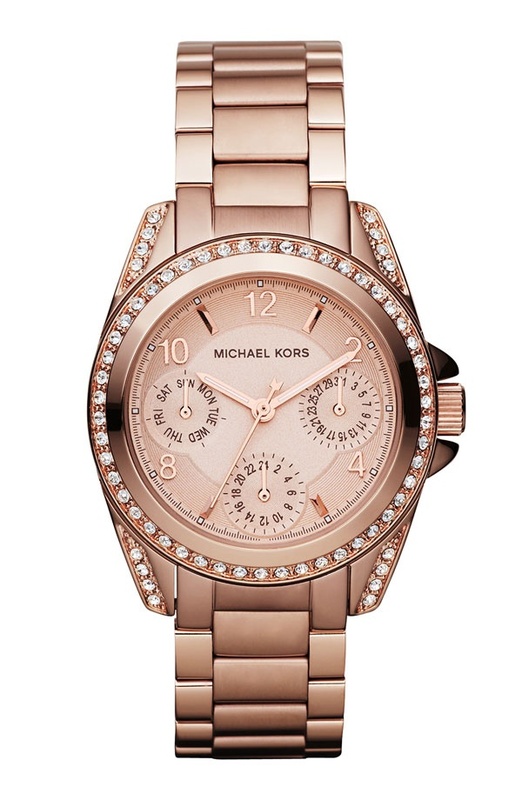 Rose gold watches are watches that are with rose gold color, they are not made of gold, some of them may be made of gold. 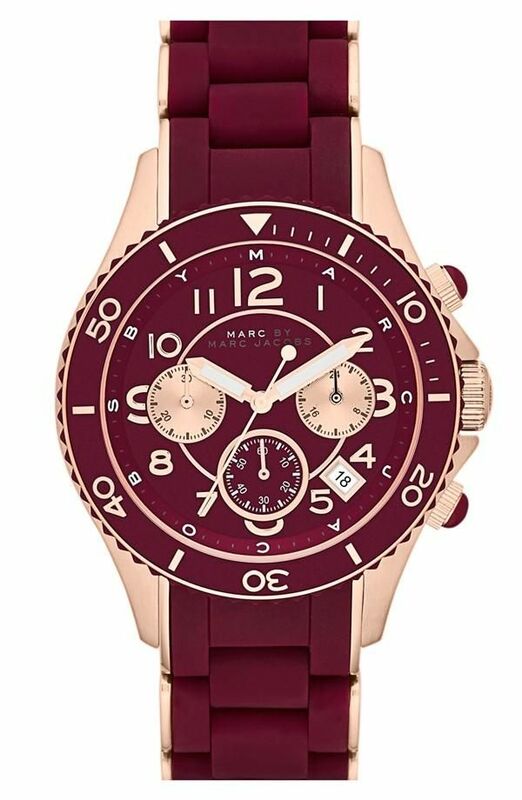 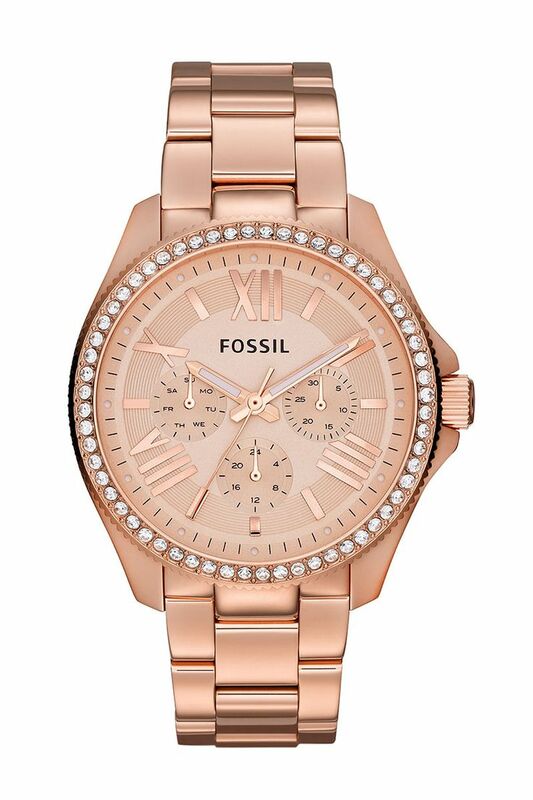 They are most favored by women, and there are so many different designs of rose gold watches for women. 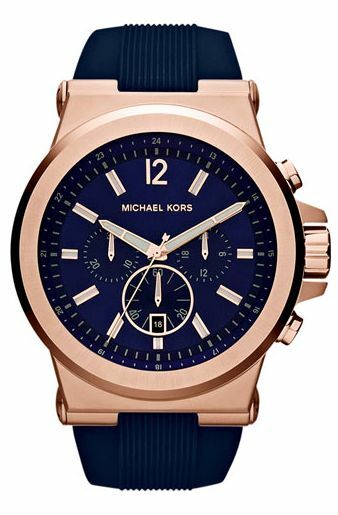 And we could also find some men’s rose gold watches too. 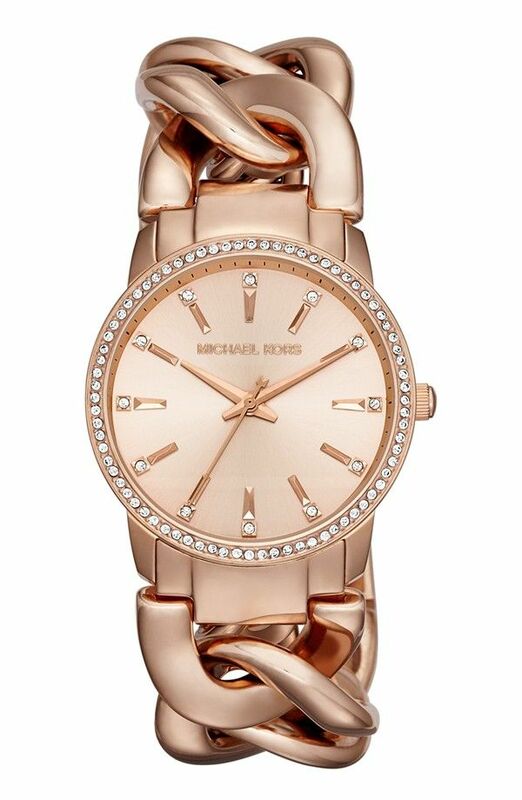 Rose gold color is close to human’s skin color, I guess it’s why they are so popular.